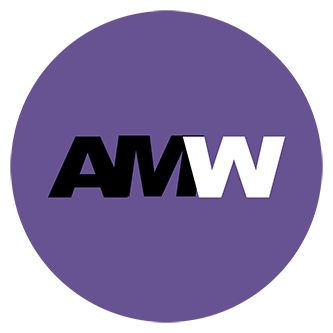 AMW is a Creative Marketing and PR group founded in 1997. 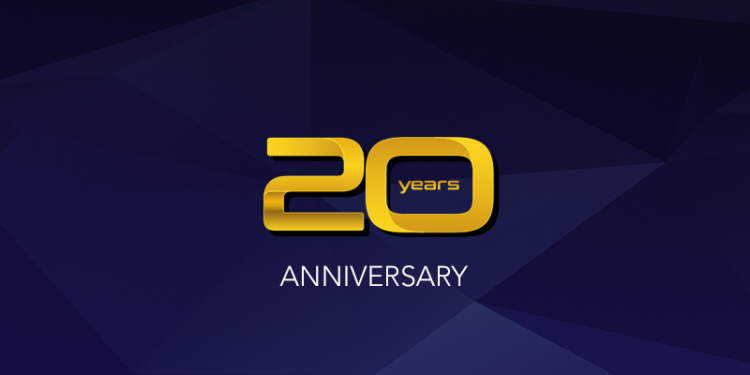 The company has established a unique and strong network throughout the World while representing a diverse roster of clients that include Event properties, Startups, Grammy artists, High-Profile individuals, Luxury and Consumer Brands. AMW utilize innovative strategies and the latest technology to enhance its projects. Their services are available for all project types to both new and well established clients.